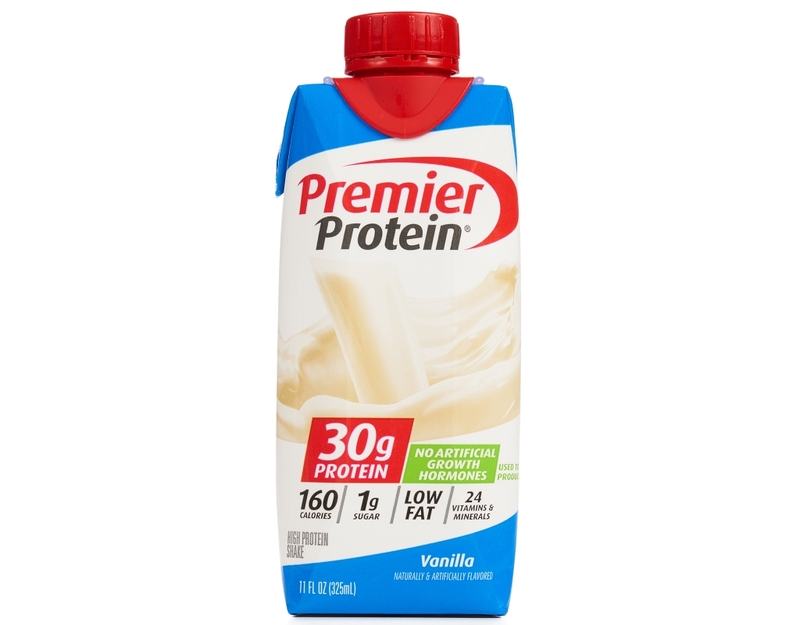 Life requires protein, but it’s hard to get LEAN Protein. 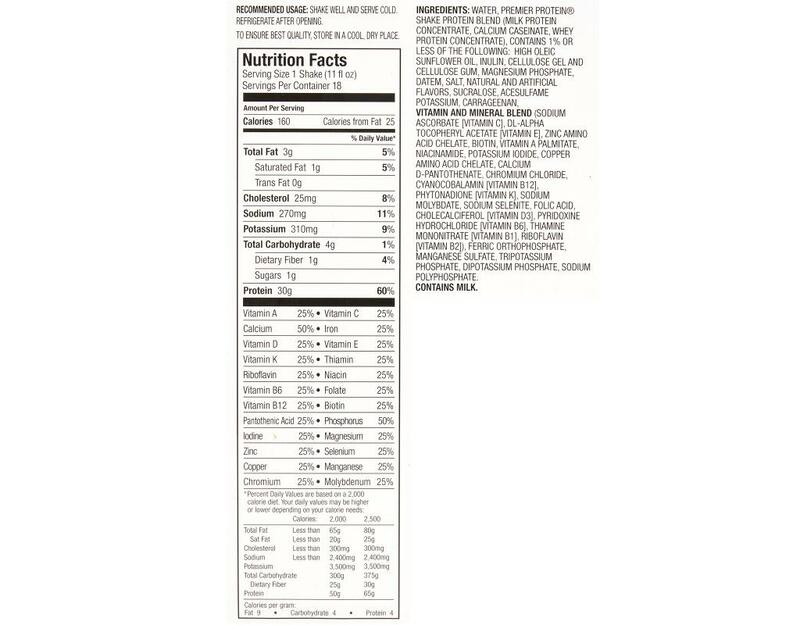 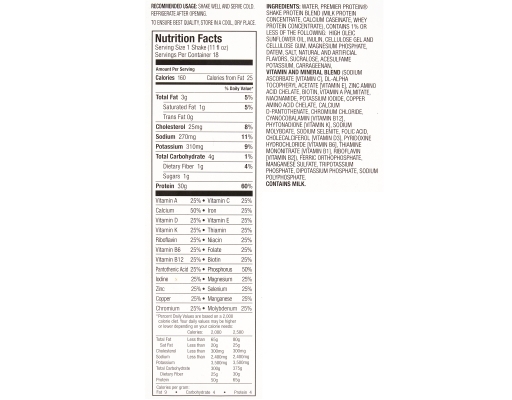 That’s why Premier Protein makes delicious protein products without all the sugar, fat, and calories to give you the energy you need every day. 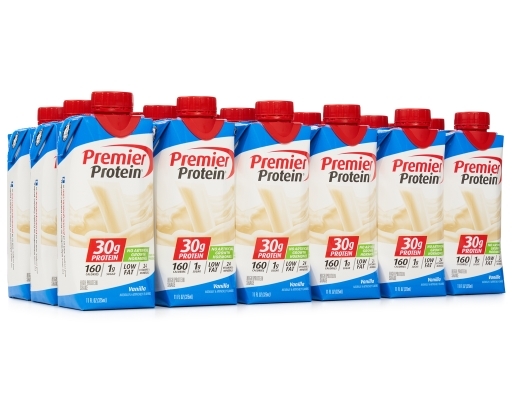 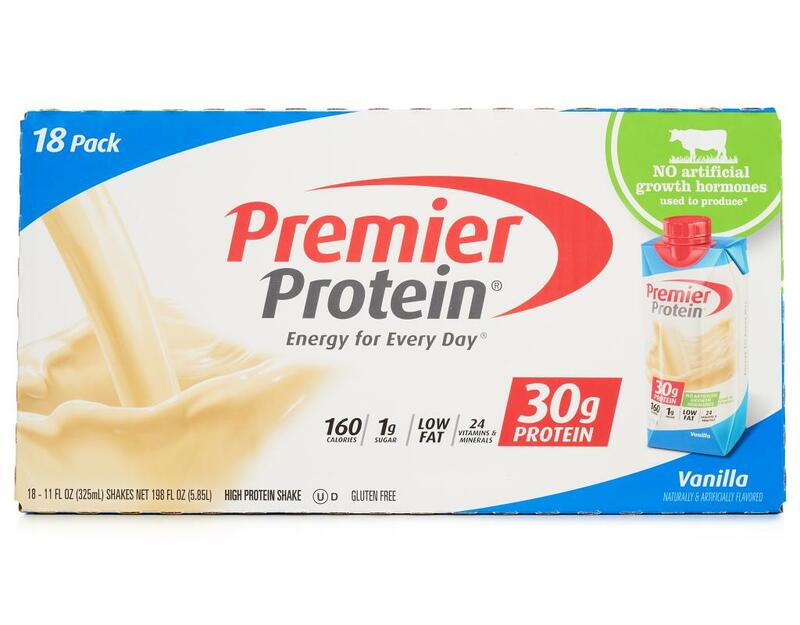 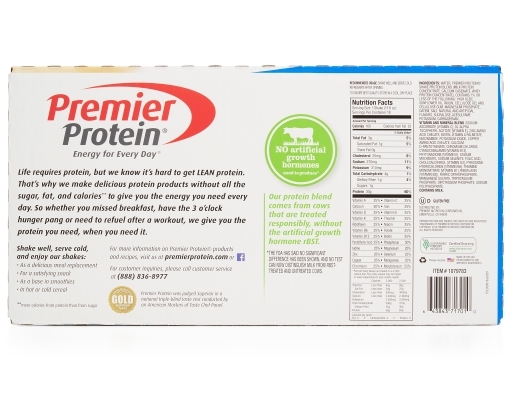 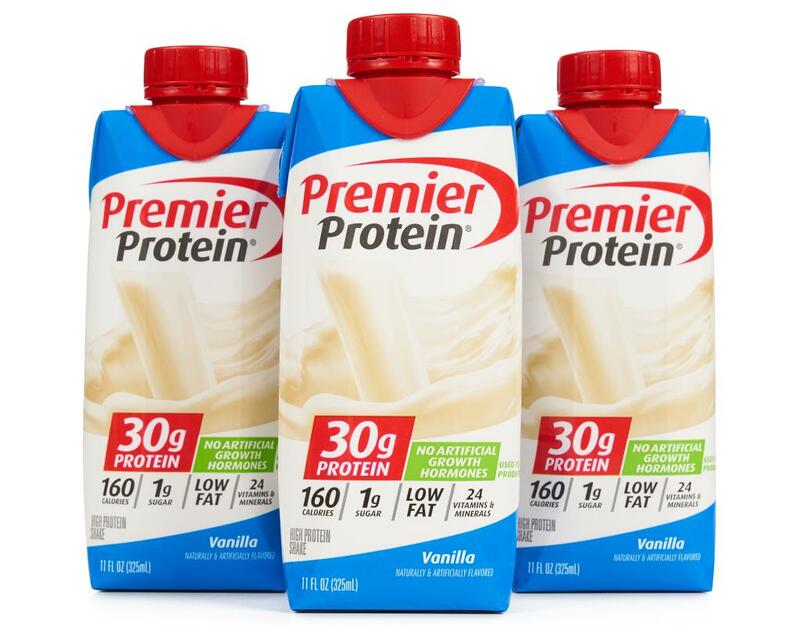 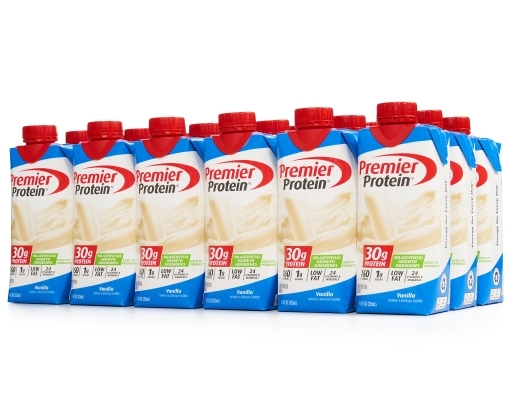 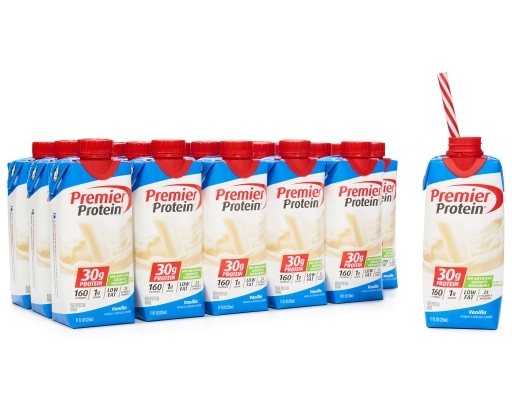 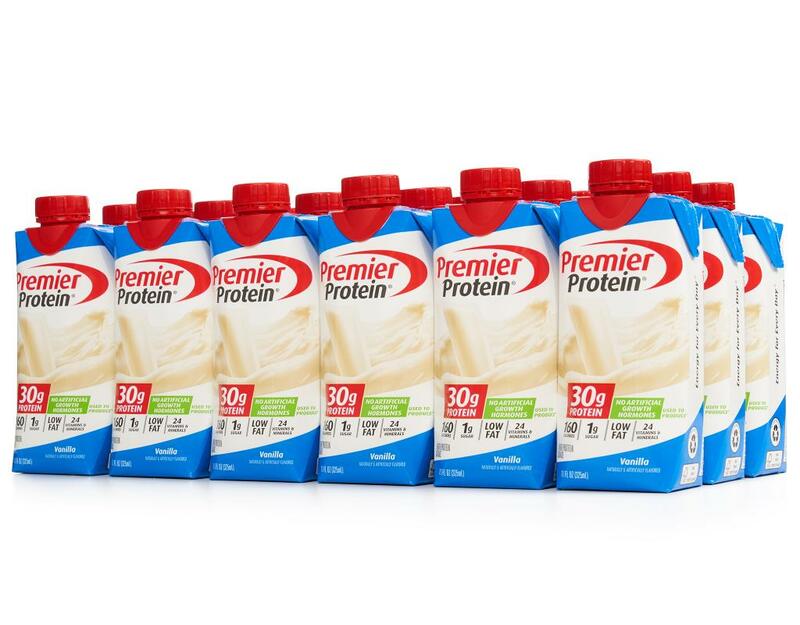 So whether you missed breakfast, have the 3 o’clock hunger pang or need to refuel after a workout, Premier Protein gives you the protein you need, when you need it.